Cheever has your industry covered. Below are Industry and Markets we commonly deal in. As the list is long it is not all encompassing. Your product will fall into one of the Industries, how you get to Market is how Cheever can help. Click Here to see our Product Offerings. Click here and we can provide a customized quote for you on any of the materials you have seen on the website. Dash Board Signage - Embossed, Matte, Gloss etc.. 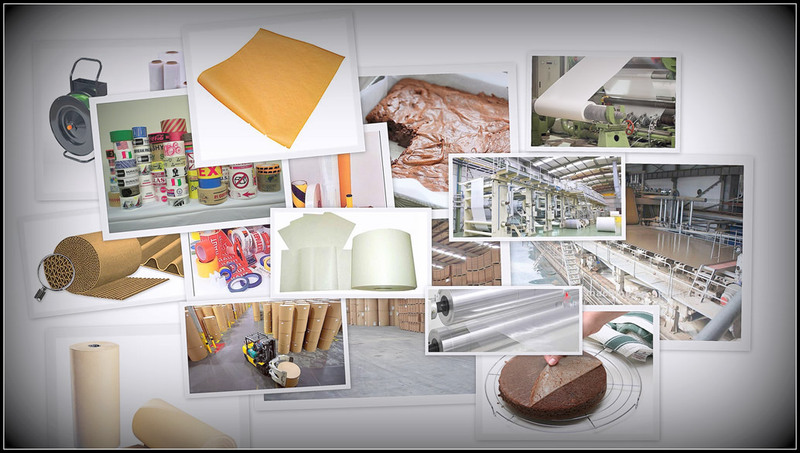 Protective Part Packaging - Liner Board, Grease Proof Paper and Boxes etc. Printed Laminates - Ice Cream, Frozen Foods, Bakery Goods etc. 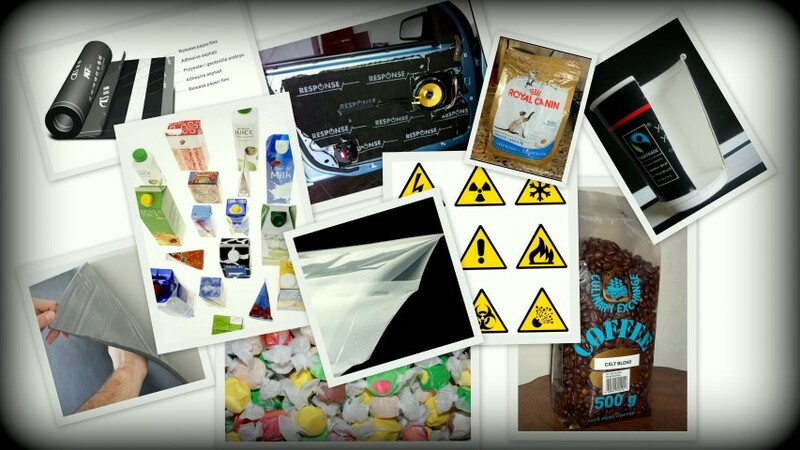 Extrusion Coated - Bread & Flour Packaging, Dehydrated & Dried Food Packaging etc.